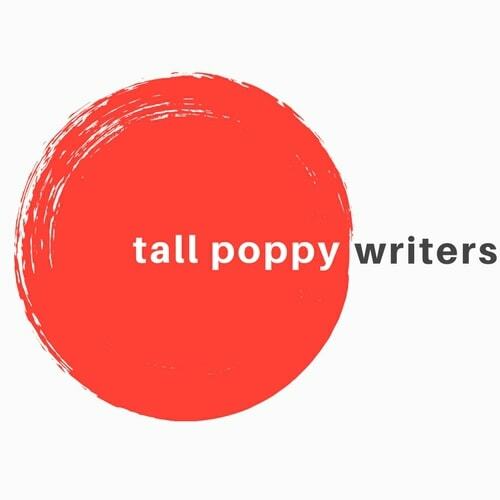 I’ve had the great fortune of supporting myself as a writer since the days when novels were saved on floppy discs and manuscripts were copied at Kinkos and FedExed overnight to New York editors. I’m the author of multiple novels, works of creative non-fiction, and a memoir. I’m now also working on a middle grade book with my daughter. We’re both horse women, and we came up with an idea about a girl and a horse…with a secret twist! I have a huge soft for Great Pyrenees. 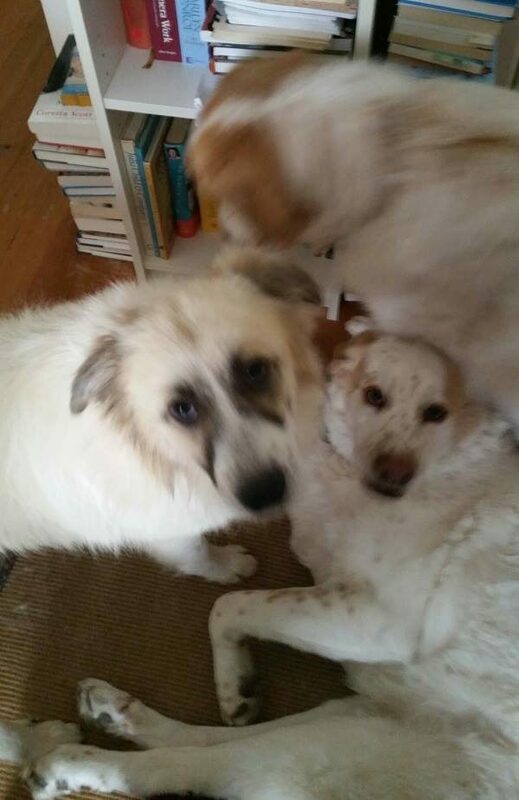 I work with the Great Pyrenees Rescue Society, and have three rescues, Penny, Desmond, and Rita, who tussle to see who gets closest to my chair every morning when I settle down to write. You can read more about Karen on her bio page. 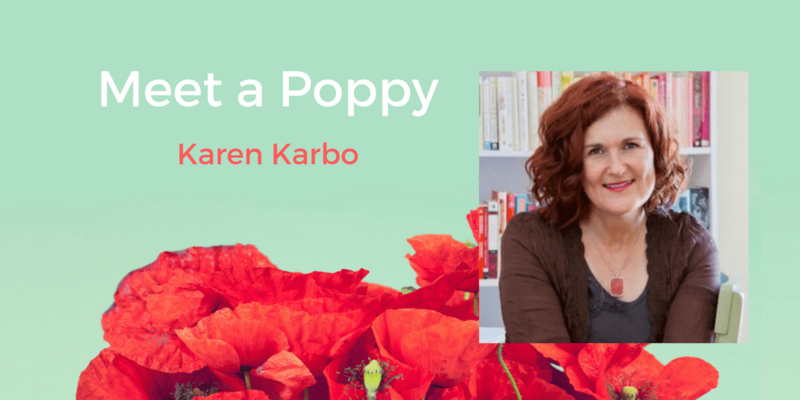 And please join Karen as she hosts Bloom this week.